One of the best things about poetry festivals, in my opinion, are the quieter, less obvious events that festival organisers somehow manage to schedule alongside a packed programme of readings and workshops. One such an occasion to look forward to at Winchester Poetry Festival is a talk by the poet Sinéad Morrissey called My Communist Heritage: On the Trail of my Grandfather’s Soviet Past, which will take place on Friday, 7 October 9.30 – 10.30pm, after the main reading by Ian Duhig, Sophie Hannah, and Kim Moore (which I’m also very much looking forward to!). 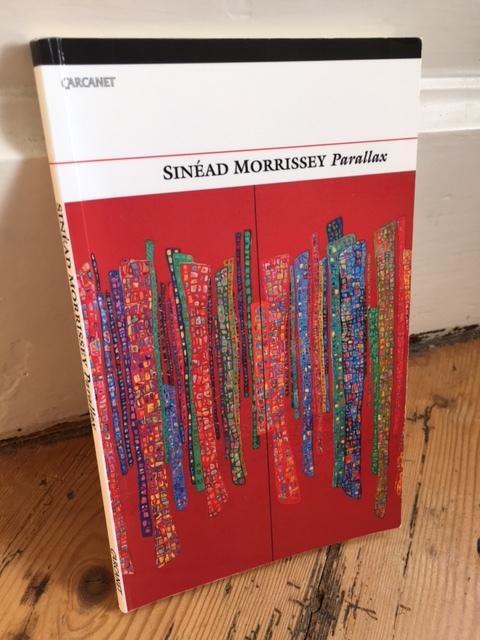 Those who enjoyed Sinéad Morrissey’s most recent collection Parallax, winner of the 2014 T S Eliot Prize, might remember the terrific poem ‘The Party Bazaar’ which gives an account of the poet and her brother as children of card-carrying Communists in Belfast in the 1970s, taking part in a winter bazaar to raise funds for the Party. of Peace & Détente to decorate the room. In the summer of 2014 Morrissey went to Moscow to track down Soviet State files about her grandfather, Séan Morrissey, who had been a stalwart member of the Communist Party of Northern Ireland. 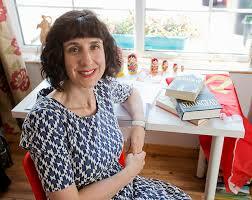 In the talk at Winchester Poetry Festival, Sinéad Morrissey will discuss her trip to the heart of the former Soviet Union in search of an Irish past. This promises to be an enthralling event and a rare opportunity to hear the poet speak about her personal life. Tickets are available here and students, in particular, should note that specially priced tickets are available at the Box Office. I am looking forward to the Festival. Have tickets for three events but may buy more when I arrive! Should be good.